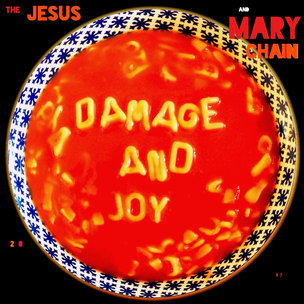 On March 24, 2017, “Artificial Plastic Records” label released “Damage and Joy”, the seventh Jesus and Mary Chain studio album. It was recorded in 2016 in Spain, England, United States, Ireland, and was produced by Youth, Jim Reid, William Reid and Brian Young. All tracks by William Reid and Jim Reid. Previous PostOn March 24, 2017.Next PostOn March 24, 2017.